Synopsis: Picking up where Volume 1 left off, Batman contends with an army of assassins released on Gotham by the Court of Owls. His investigation leads him to questions involving his family’s past as well as those around them. Included: 2 short side stories, one involving Harper Row (a teen from Volume 1), and another serving as the New 52’s origin story for Mr. Freeze. 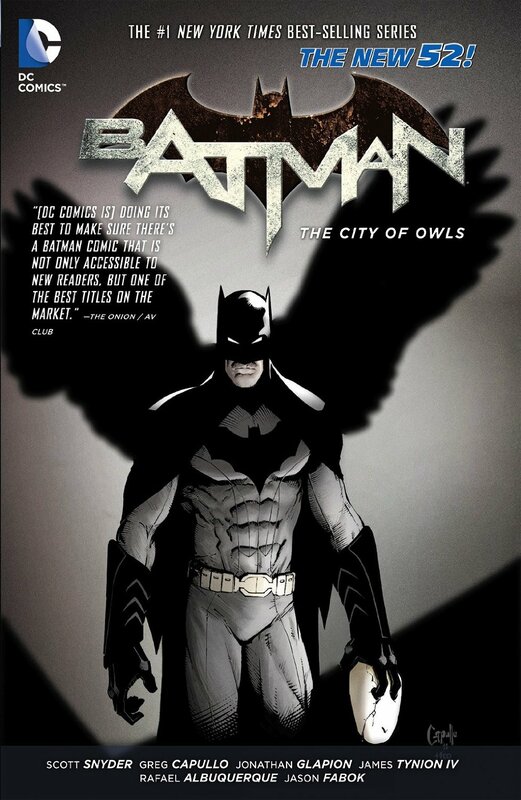 The Comic Spot is going to continue where it left off, with Volume 2 of the Batman New 52 storyline: The City of Owls. 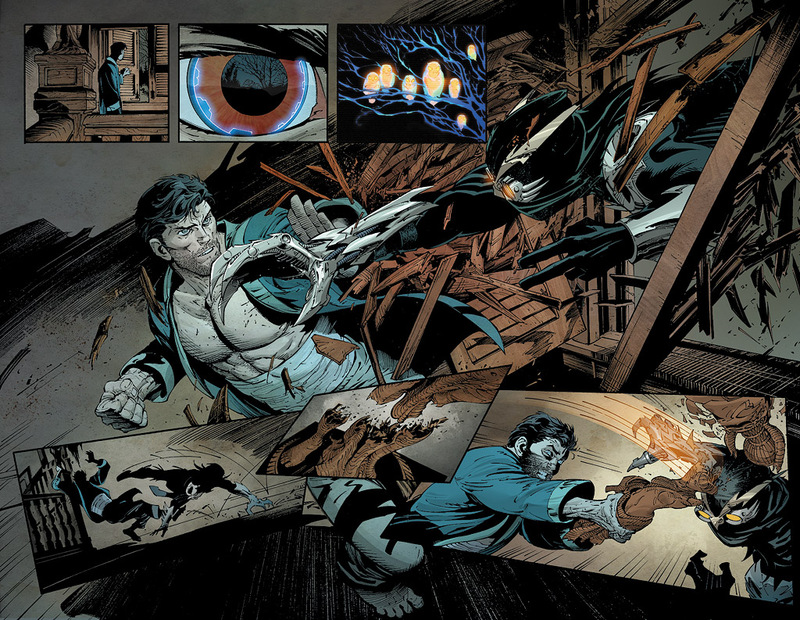 In this one, the Court of Owls send out their team of assassins to do away with the Dark Knight, attacking the Batcave. While the first volume showed that the Talons own Gotham, attacking Batman in his own home is a different beast in and of itself. This volume deals a lot with the past, and it’s interesting to see not only Bruce Wayne have to face it, but also Alfred. The Wayne family has always been a large part of Batman comics and what Wayne has to address here is uncharted territory. The (SPOILERS!) possibility of a long-lost brother is a reveal that makes this an interesting volume, whether or not that comes to fruition. For the most part, the story keeps the pace with the first volume. Overall, the arc is a solid story for Batman’s New 52 to start off with. However, I felt the Talon descent upon the Batcave came off a little rushed and maybe not quite as epic as it could have been. Also, the two side stories seem tacked on in the trade paperback format. I’m not exactly sure where the Harper Row storyline is headed (Batgirl, maybe? ), but the Mr. 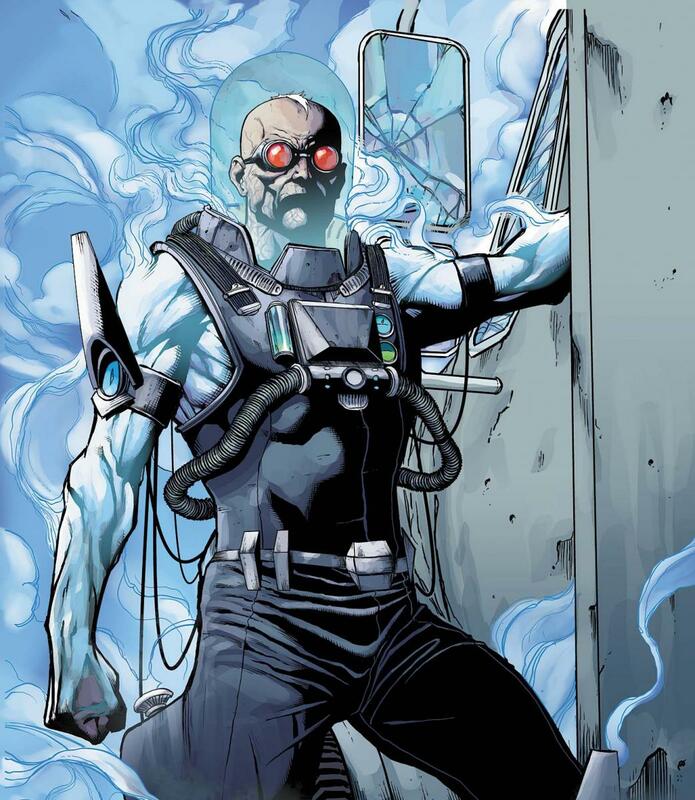 Freeze backstory is fascinating. It has nothing to do with the Night of the Owls arc, but it’s a story that’s nearly as melancholy and perfect as the classic Mr. Freeze episode from Batman: The Animated Series entitled “Heart of Ice”. Once again, the strongest part of this New 52 series is the artwork. I love Greg Capullo’s style; each frame looks like an animated series on pause, which I like. As a person that’s still dipping their toe into comic reading, it’s interesting how artwork can affect how you enjoy it. I’ve tried multiple times to get into Frank Miller’s The Dark Knight Returns and just can’t get past the sloppy look of each frame. These books are more to my liking. I’m really enjoying what their doing with the characters in these first two volumes. We first get a peek at Bruce Wayne’s past in The Court of Owls, and here we delve deeper into the Wayne history, going back to his mother and his brother that died in the womb. We also get to see a backstory with Alfred Pennyworth and his father. As previously mentioned, the Mr. Freeze story is heartbreaking and wonderful. Once again, the villain is not exactly the strongest aspect of this one. 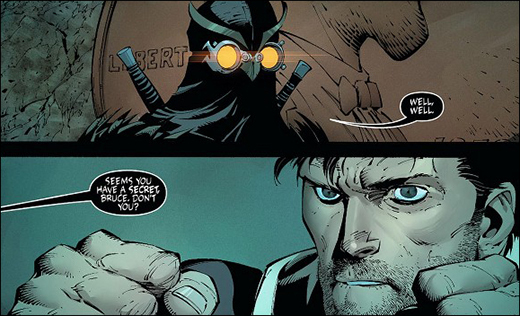 While Talon and the other assassins seem to have an endless ability to come back from the dead, they’re dispatched of pretty quickly, making the showdown a bit of a letdown. There is a pretty cool fight between Batman and Lincoln March (the identity of Talon) among the rooftops of Gotham, but the descent on the Batcave left some things to be desired. 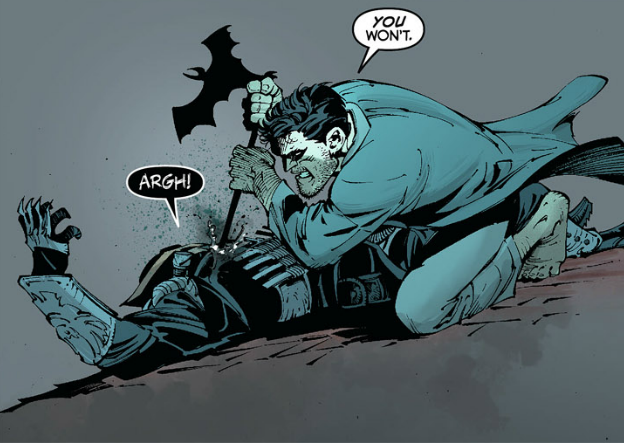 I think the New 52 is a quality Batman arc, even if this one isn’t quite as good as the one that preceded it. Everything seemed a little rushed in the main story and I would have liked to see it extended into the pages that were devoted to the stories that finished off this volume. Then again, I greatly enjoyed the Mr. Freeze story; perhaps it would have made more sense to keep that as a one-off or flesh it out to a full volume. Regardless, The Night of the Owls arc is a solid story that sort of justifies the New 52, even as news has broken that the venture could be viewed as a bit of a failure across other series. Next up for Batman is “Death of the Family” and the New 52 arrival of the Joker.